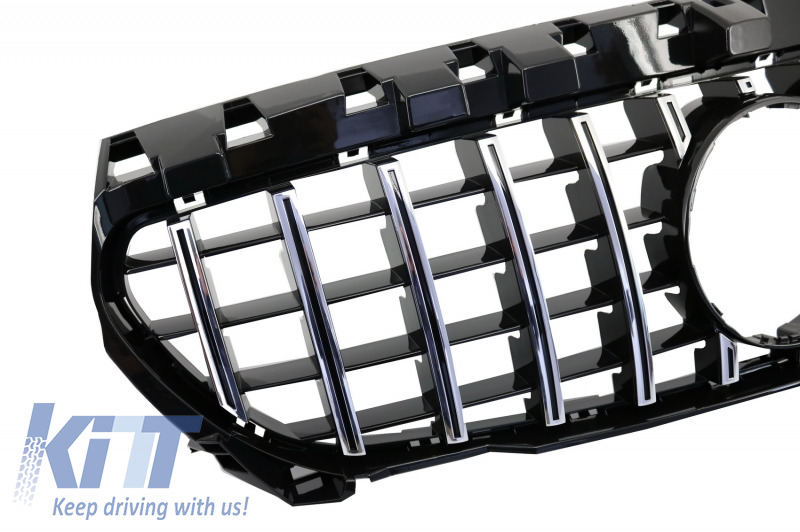 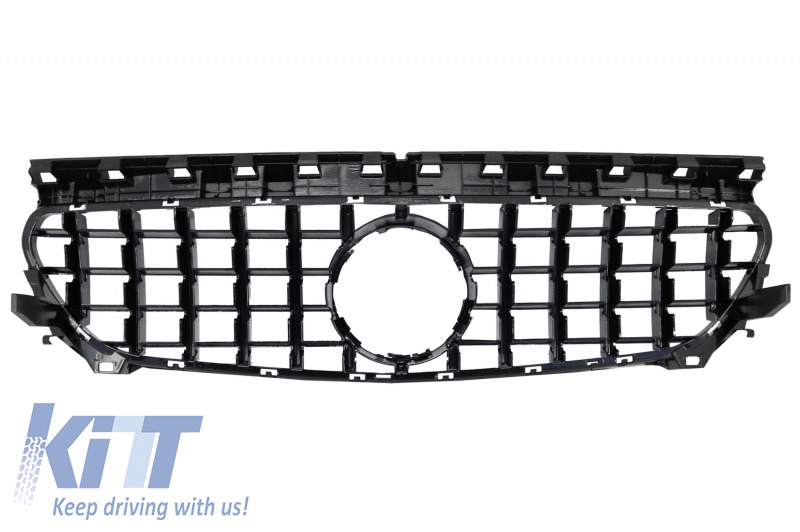 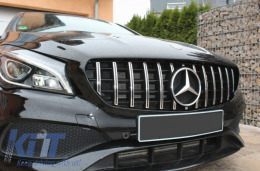 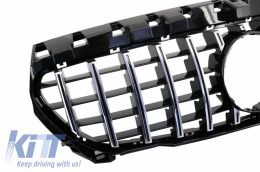 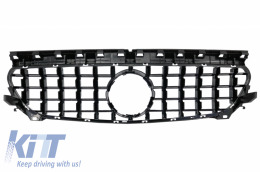 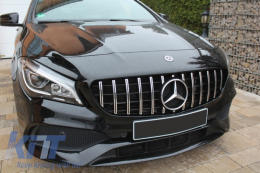 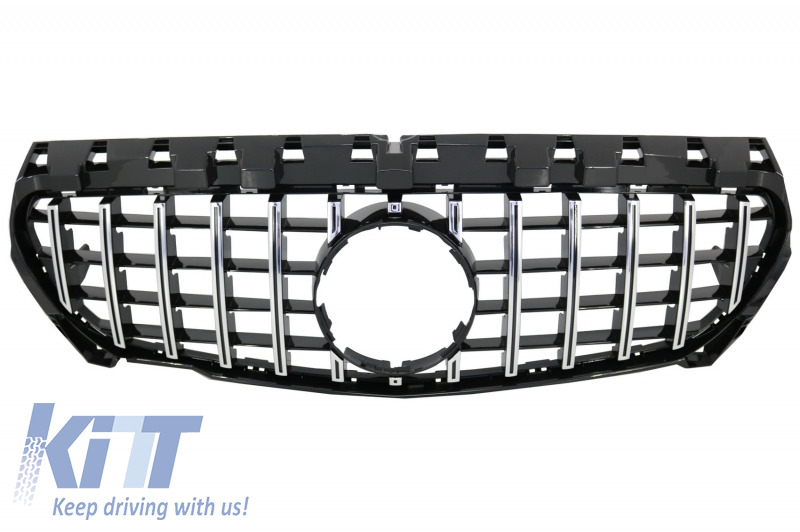 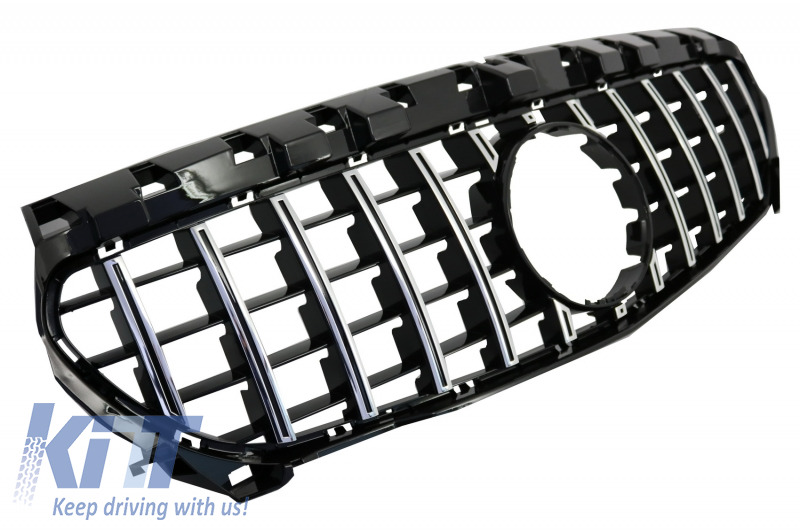 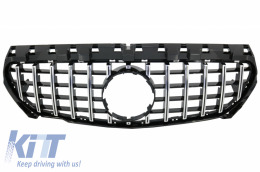 This grille is meant to add a sporty touch to your Mercedes CLA W117 and CLA Shooting Brake X117. 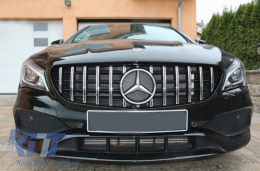 With our Panamericana grille you will achieve the look of the new models of the AMG GT. 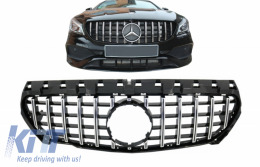 Fitting instructions not included. Installation in an authorized car service is highly recommended.